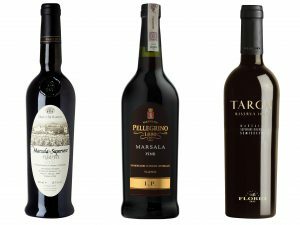 Remember Marsala Wine? It’s Coming Back! Sicily has been a major wine producer since it was ruled by the ancient Greeks. The island is ideal for viticulture, thanks to its combination of a balmy climate (around 300 days of fine weather each year) and fertile, volcanic soil. Unfortunately, during much of the modern era, Sicily’s bountiful harvest resulted in low-caliber, bulk vino, often used to add a dose of sunshine-fueled punch to bland blends from the north of Italy. 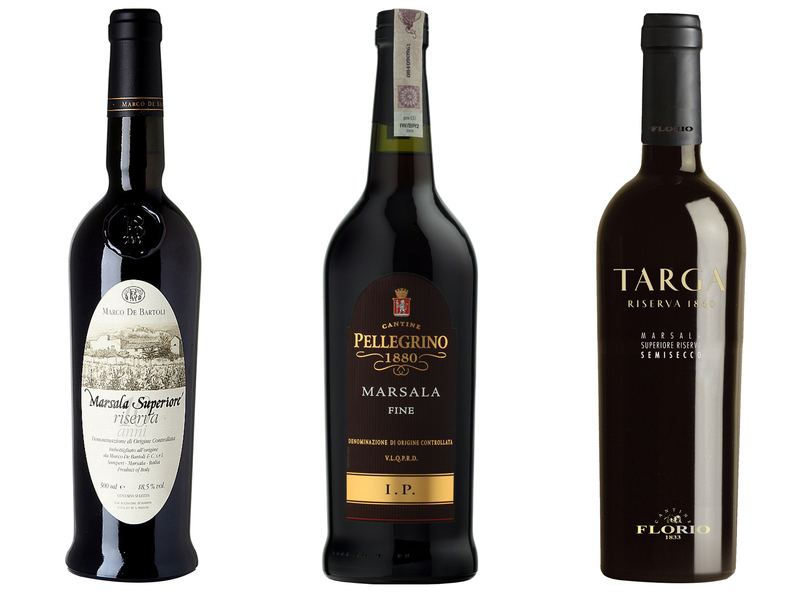 In the 1990s, though, Sicilian vineyards saw the opportunities in focusing on quality rather than quantity, according to Bill Nesto, author of The World of Sicilian Wine, and began promoting premium Sicilian wines for the first time. He points to the arrival of winemakers such as Frank Cornelissen and Andrea Franchetti as critical for the improvement of both harvest and reputation. Annual exports from the region hit almost 99 million in 2013, up 16.8 percent since 2008.